Just the thought of suffering and surviving a famine makes one shudder. 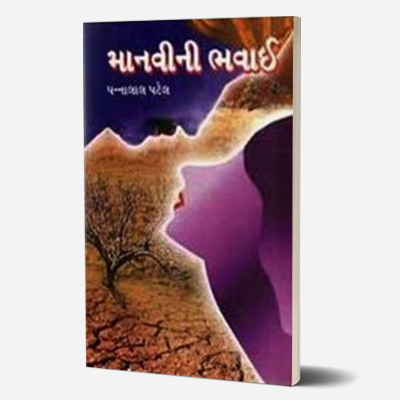 Pannalal Patel’s novel Manvini Bhavai (1947), literally meaning ‘Man’s Drama’, presents to us an emotional story on the realities of a famine. Based on the ‘Chhapaniyo Dukal’ famine of the early 1900s, this novel chronicles the struggle of sustenance faced by Indian villagers against the backdrop of a love story. A depiction of the trials and tribulations of farmer Kalu and his lover Raju, Manvini Bhavai skilfully incorporates folk culture in this examination of colonial authority and the position of women in society. 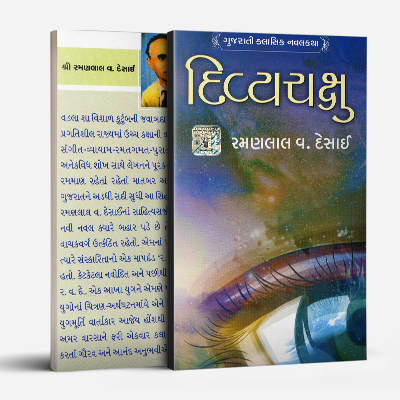 Patel received the prestigious Jnanpith award for this novel in 1985. Manvini Bhavai was adapted to a National Film Award winning Gujarati movie (1993). 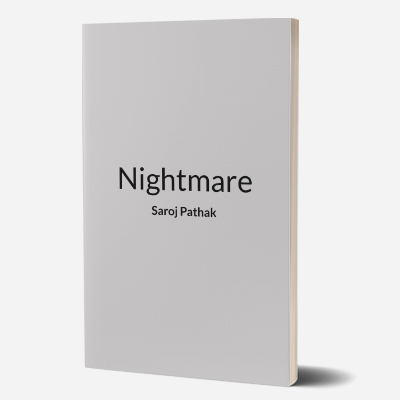 In today’s day and age, this novel gives its readers the opportunity to learn about the unpleasant aspects of our history and to understand the role of the colonial situation as it relates to our cultural identity. V.Y. 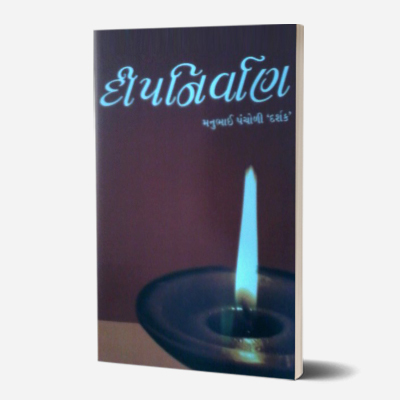 Kantak translated the novel to English – ‘Endurance: A Droll Saga’ – and was published by Sahitya Akademi. 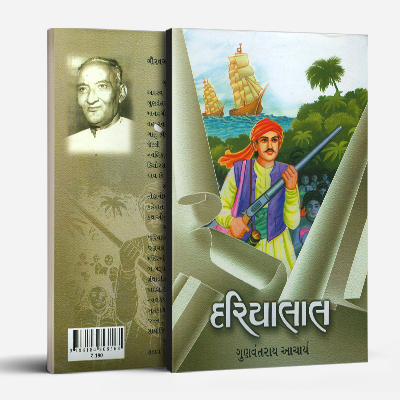 Pannalal Patel (1912-1989) is said to be one of the foremost Gujarati writers. Despite being unable to complete formal schooling, Patel has a bibliography spanning 54 novels and 26 short story collections. Two of his most popular works are the novels Manvini Bhavai (1947) and Malela Jiv (1941). Patel has been recognised for his ability to produce complex reflections of society and humanity. His works have dealt with love, gender norms, religion, oppression of the native, and social hierarchies.